Earlier, we have seen how to install Facebook Messenger in Linux and WhatsApp desktop client in Linux. Both of these were unofficial apps. I have one more unofficial app for today and it is Google Hangouts. Of course, you can use Google Hangouts in the web browser but it is more fun to use the desktop client than the web browser one. Curious? 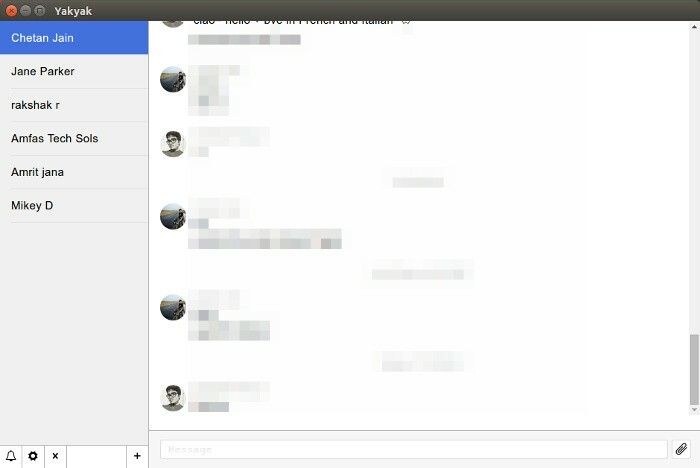 Let’s see how to install Google Hangouts desktop client in Linux and how to use it. Sounds good enough? Let’s see how to install YakYak. The downloaded file would be compressed. Extract it and you will see a directory like linux-x64 or linux-x32 based on your system. 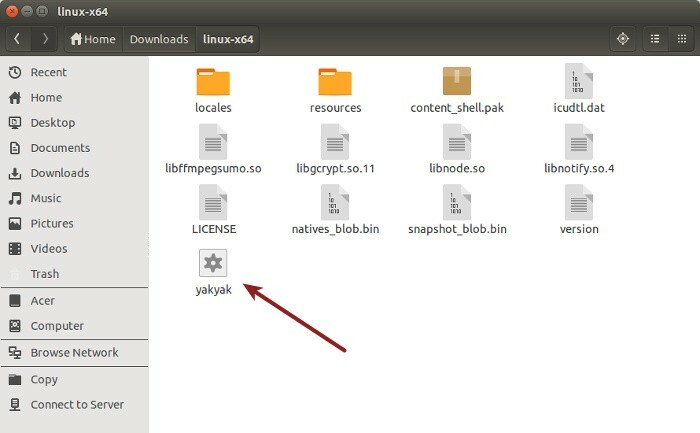 Go in to this directory and you should see a file named yakyak. Double click on it to run it. You’ll have to enter your Google Account credentials of course. Once you are through, you’ll see a screen like the one below where you can chat with your Google contacts. If you want to show profile pictures of the contacts, you can select View->Show conversation thumbnails. 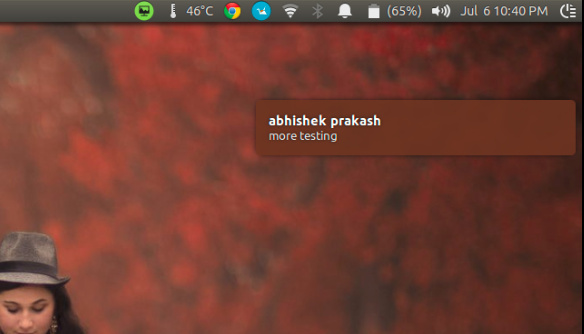 You’ll also get desktop notification for new messages. 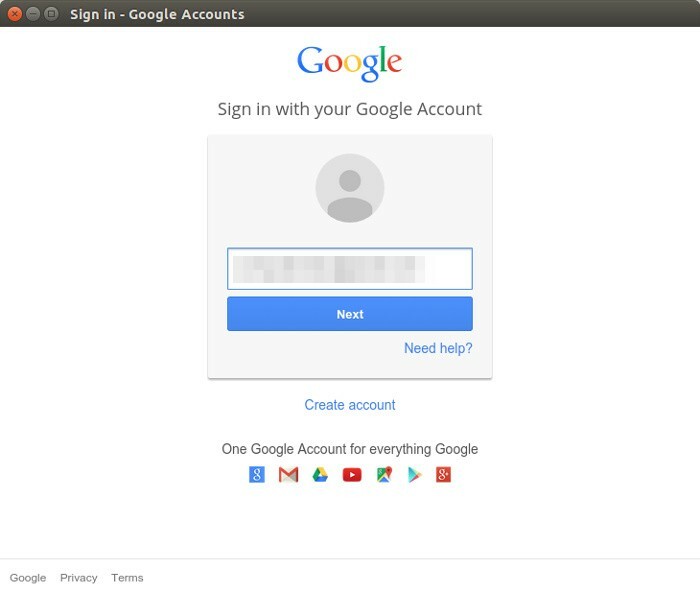 I let you give it a try and decide whether or not it is worth to install Google Hangouts client in Linux. 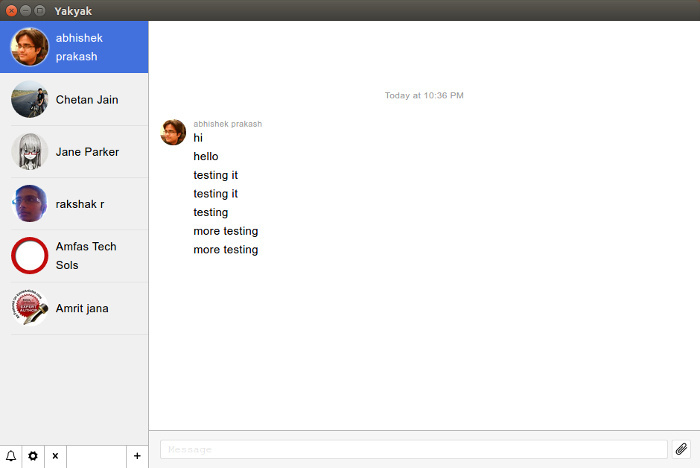 If you want official apps, take a look at these instant messaging applications with native Linux clients. 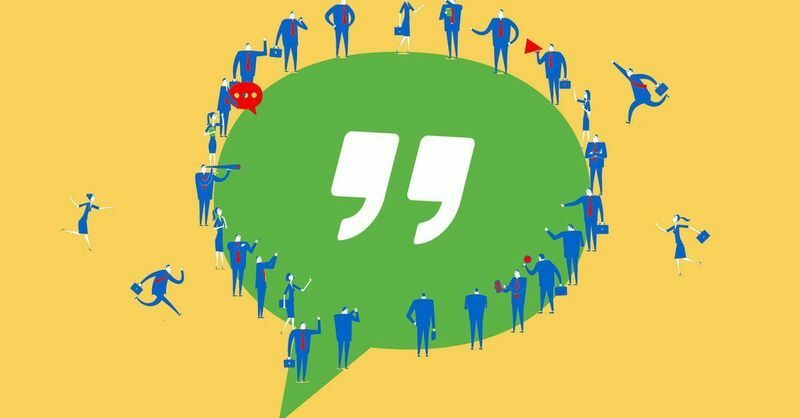 Don’t forget to share your experience with Google Hangouts in Linux. What a bunch of ignorant 3rd world Millennial Gen X pure BS. Google Voice/Hangouts will NOT work in any shape or form for voice. It is merely another Linux ruse for chat only, and that chat “app” is full of spying programming to make the consumer/user think it is fully functional. Do your own research, children.